Completed on December 31, 2010, this 500-bed acute care hospital was built to replace the Royal Jubilee Hospital’s aging inpatient facilities. The total project capital cost was $348.6 million; Capital Regional Hospital District contribution was $107.75 million. The project was delivered using a public private partnership (PPP) model. 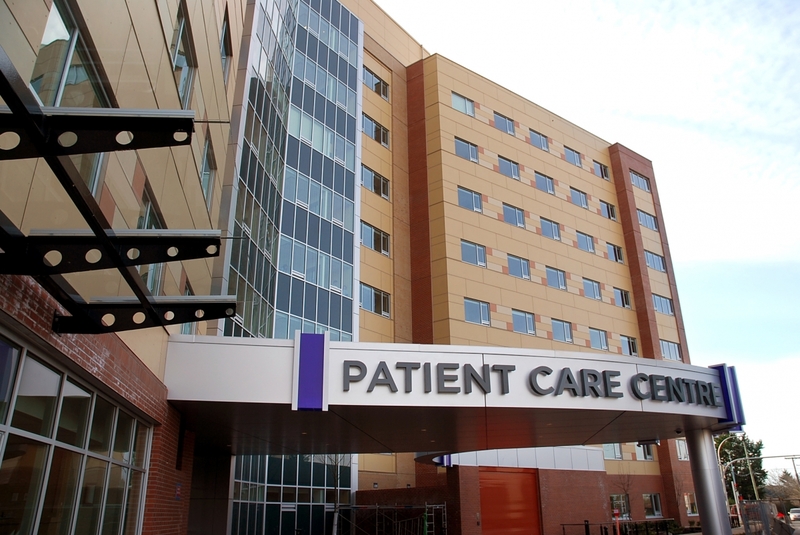 The PCC has improved and modernized patient care in the Capital Region using 3 pillars for its design: Elder Friendly; Green; Attractive Workplace. It was designed to meet current and future inpatient care needs; improve safety, efficiency and outcomes for patients, clinicians and staff; and, to increase the quality of care provided at the Royal Jubilee Hospital. The PCC is currently part of a research project to analyze the impacts of the building’s design principles on patient care.